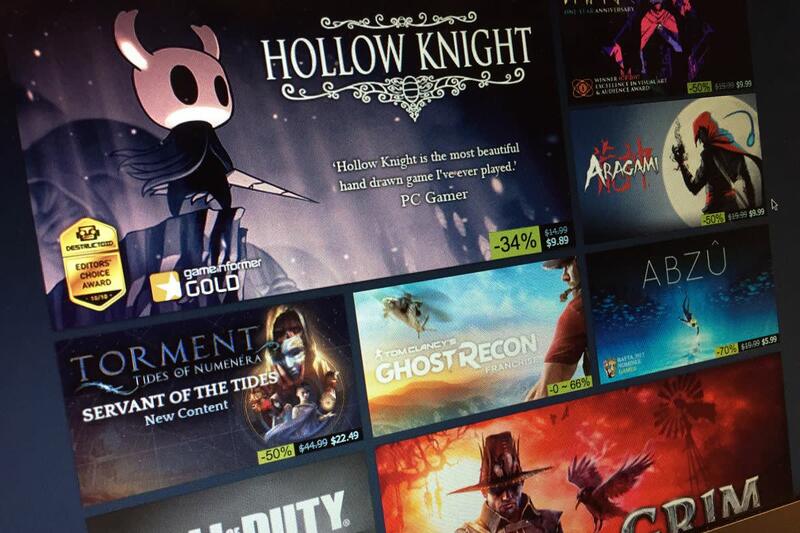 In the midst of the most stacked holiday gaming season in years (possibly ever), the eyes of the gaming world are largely focused on the huge AAA titles set to do battle for your wallet. 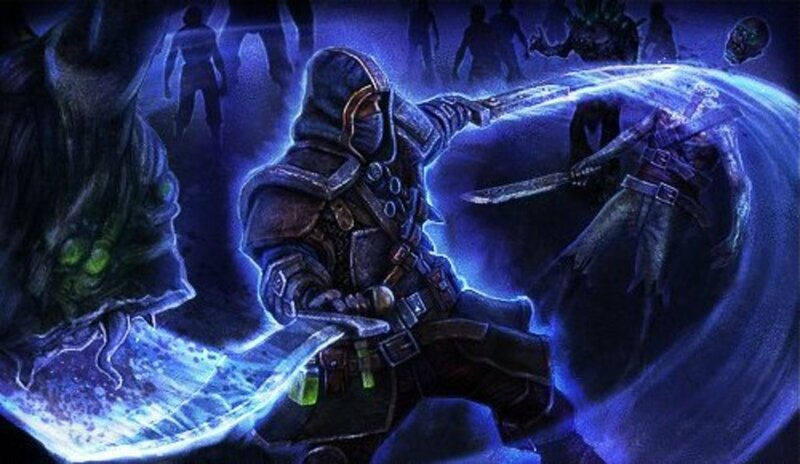 While I undoubtedly look forward to getting my hands on the Uncharteds, Battlefields, and Skyrims of the world, there are a number of titles that, while lacking the hype of the main-eventers, are shaping up to be every bit as promising. I feel it's time to give these games the spotlight they deserve. 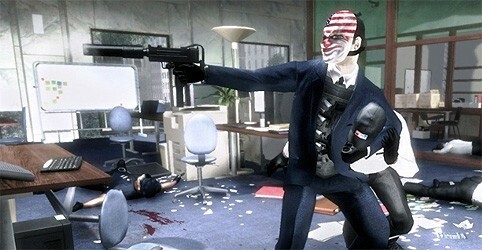 This refreshing take on the cooperative shooter puts you and up to three buddies in the role of bank robbers attempting to rob, steal, and otherwise pilfer banks and other fortune-ripe locations. Working with your team to meet objectives while battling wave after wave of police offers until you've safely escaped with your loot sounds as intense and exciting as any Hollywood heist movie. I've already got my plans laid out and it'd be time to spring them come October 4th. The Ratchet & Clank series is one of my favorite franchises ever. While I initially would have preferred to have a traditional game, after getting some hands on time with All 4 One, I trust that Insomniac made the right decision. The simplified controls take some getting used to for series veterans, but feel great and perfectly compliments the co-op gameplay. Speaking of which, playing with a buddy is a blast as you battle waves of enemies and tackle a variety of platforming challenges and puzzle-solving. I have to respect Insomniac for taking a risk with such a beloved franchise, and I have a feeling that the reward will be much sweeter. Kirby's been on quite a roll, coming off the heels of two great games (Epic Yarn, Mass Attack). Return to Dreamland looks to keep that streak alive with a return to a more classic Kirby gameplay and aesthetics. Kirby's inhale ability is back, which means you'll be jacking moves wearing so many hats that it'll make a Team Fortress player green with envy . 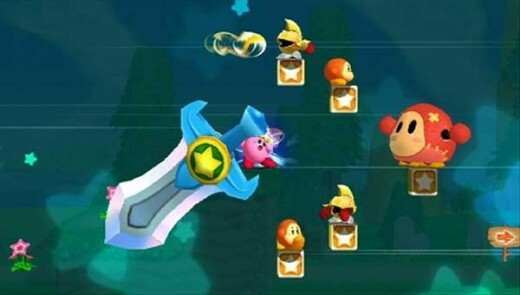 What excites me the most is the addition of four-player, drop-in co-op, allowing Kirby to team up with Meta Knight, King Dedede, and Waddle Dee to take on the most dangerous (and cutest) foes Dreamland has to offer. After spending years burrowed in mediocrity, Generations looks to be a return to form for my favorite sound barrier-breaking, red sneaker-wearing blu3 hedgehog. 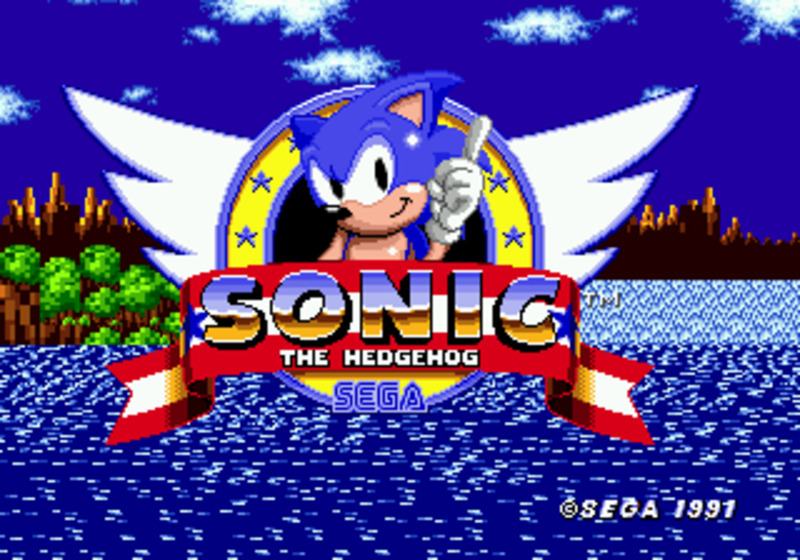 Gone are the awkward physics from Sonic 4, the classic Sonic stages play identically to the classic Genesis-era games. The only new addition is a quick spin, allowing Sonic to charge his signature spin dash at the tap of a button. 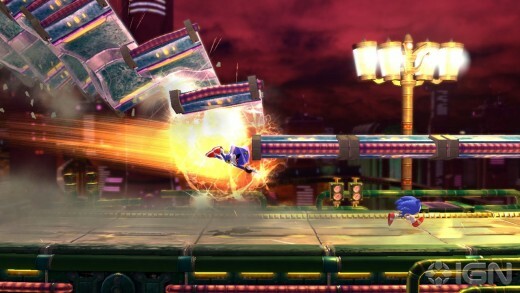 I still have some reservations about the modern Sonic's zones (the Sonic Adventure "rollercoaster" style has never really done it for me), but even I have to admit that they're looking mighty promising and a hell of a lot of fun. The redesigns of Sonic's most iconic zones looks fantastic and I can't wait to have all of those catchy tunes (most notably Chemical Plant zone's) stuck in my head again. Cave Story is one of my favorite platformers in recent years and this enhanced remake gives me an excuse to rescue the Mimiga's all over again. 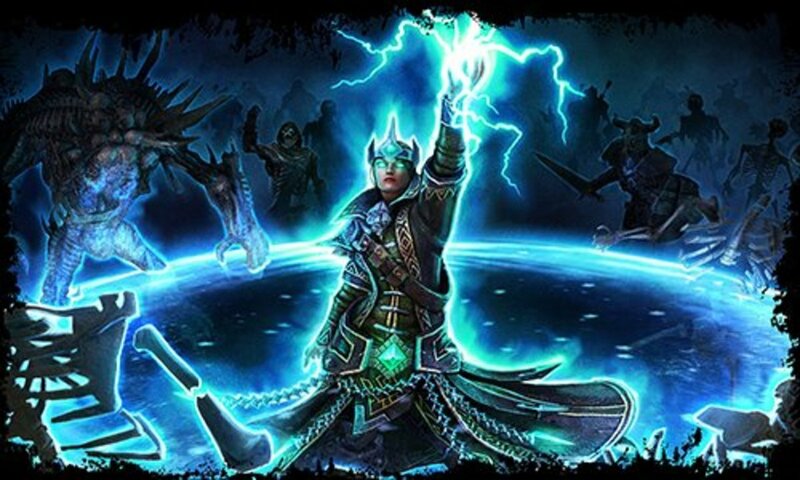 Despite the core gameplay remaining the same, the game as received a graphical overhaul and is now rendered in full 3D. Purist who may cry foul at the omission of the original game's charming 8-bit graphics, don't despair. as you'll be able to switch the game to it's original graphics. Words cannot describe my love for Jurassic Park. Despite having seen the original film dozens of times, if I catch it on TV, everything else currently occurring in the world is rendered meaningless until the credits roll. Telltale Games (the team behind the solid Back To The Future games). 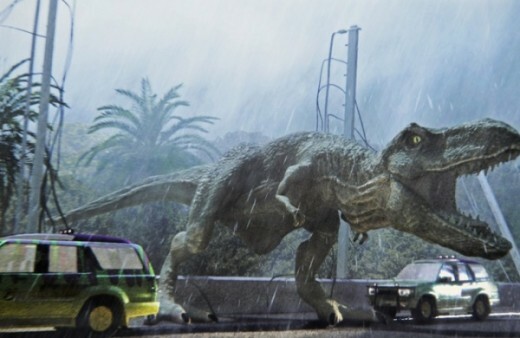 While I only have a passing interest in the original plot written for the game, the main selling point in anything Jurassic Park are of course dinosaurs. There's even a nocturnal dinosaur with GLOWING EYES. What is that?! 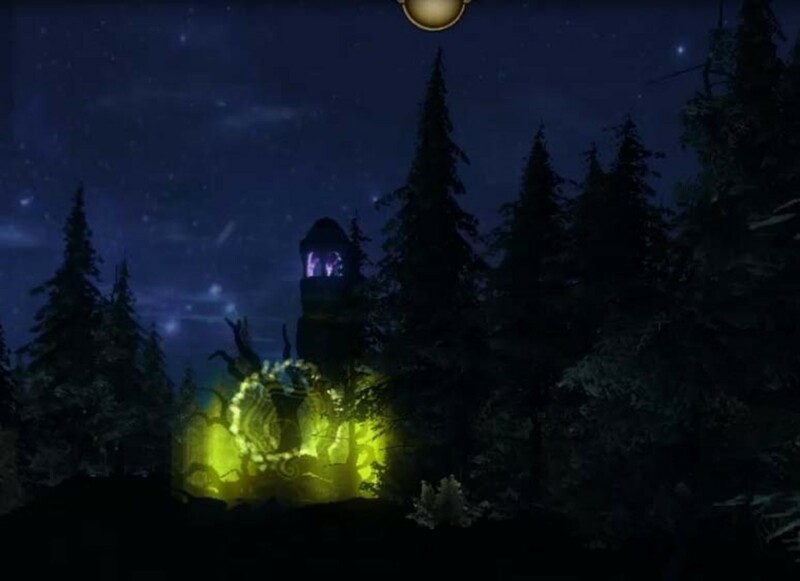 Glowyeyeasuar?That's so creepy and awesome that I'd buy the game alone just to encounter that thing's soul-piercing gaze. You can't get enough side-scrollers as far as I'm concerned, and this long-awaited new entry in the beloved Rayman series is shaping up to be one of the best additions to the genre yet. 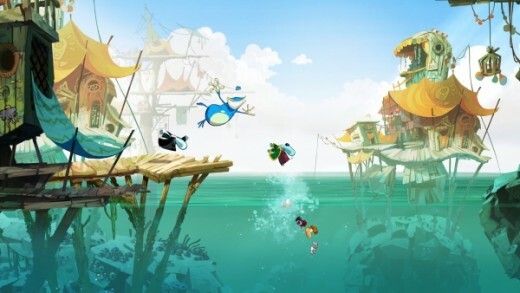 Utitlizing a gorgeous art style that's best described as "concept art come to life", the game details the early life of our limbless hero and harks the return of many allies and enemies from the first Rayman game. 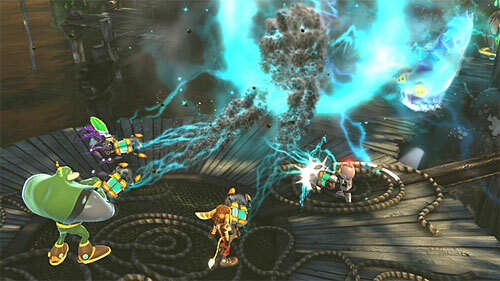 Per the norm, the game features four-player drop-in/out co-op. My only question is why Ubisoft is choosing to release this game on the SAME DAY as it's other, bigger title Assassin's Creed: Revelations. Hopefully Ezio won't hog the spotlight too much Rayman. Let it be known that I am a HUGE pro-wrestling fan and an equal fan of the Smackdown vs Raw series. This relaunch of the series is has changed more than it's name, with a complete overhaul of the grapple system, stronger opponent AI, improved WWE Universe and Road to Wrestlemania modes, among other tweaks and enhancements. This game as gotten a lot of heat for being nothing more than a clone of a certain puzzle-solving Professor. 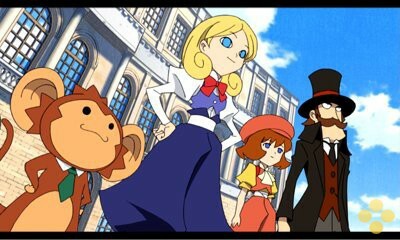 Though considering how awesome the Layton series is, is more of that experience really a bad thing? Set in 19th century Paris, Doctor Lautrec and his young assistant Sopie set out to find the lost treasure of Louis XIV of France. Despite the glaring similarities, Lautrec does have some unique features such as a four-player Treasure Hunt mode. An original 3DS game is always welcome and who knows? If everything comes together, the good doctor just might upstage ol' Layton. 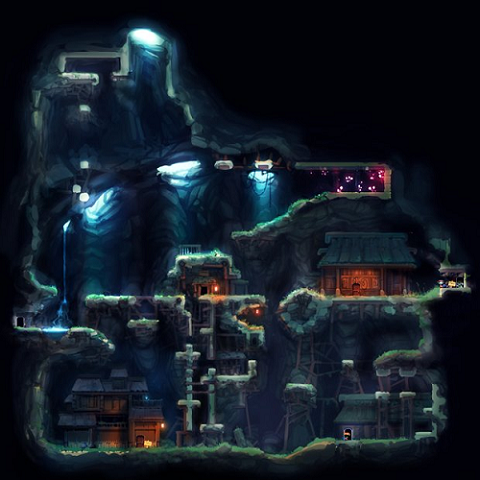 Any games you feel aren't getting the attention they deserve? You have really captured a niche here. Good for you. Hope "gamers" find you and your wonderful hubs.